Paolo Radi was born in Roma on 28 March 1966. Graduated from the Academy of Fine Arts in Rome in 1988, made his debut in 1992 at the exhibition “Young Artists IV” at the Palace of Exhibitions in Roma. 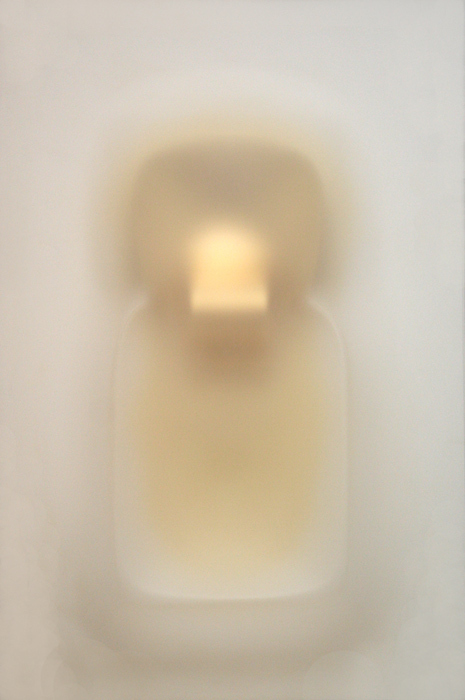 Paolo Radi’s aesthetic practice can be divided in two periods. 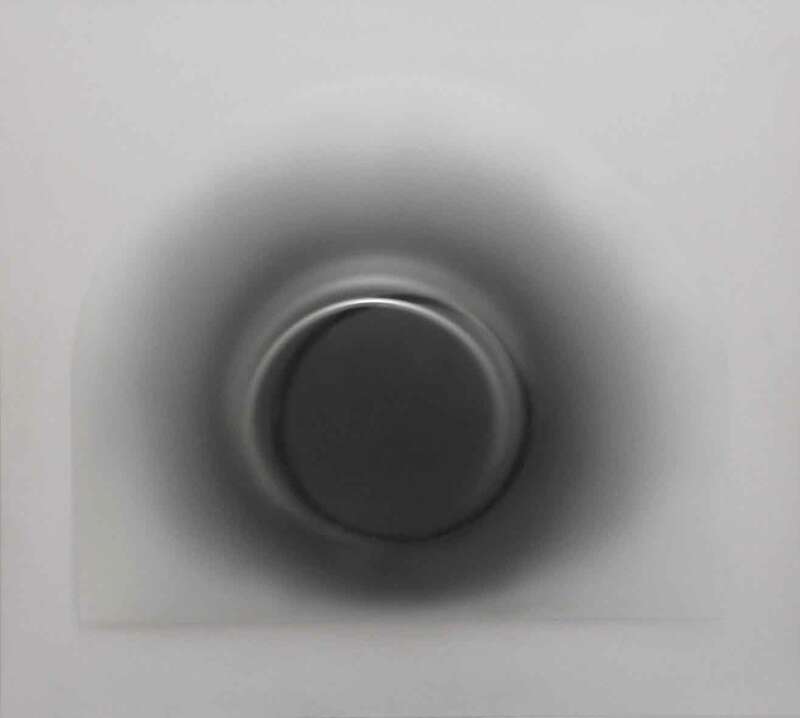 The first accepts works in which the artist challenges the progressive disappearance of the brush, colour and the limit drawn on the surface; the second is announced by the representation of white – staging the aura, the fugitive appearance and the evanescent impression that glows in the composition of the folds. 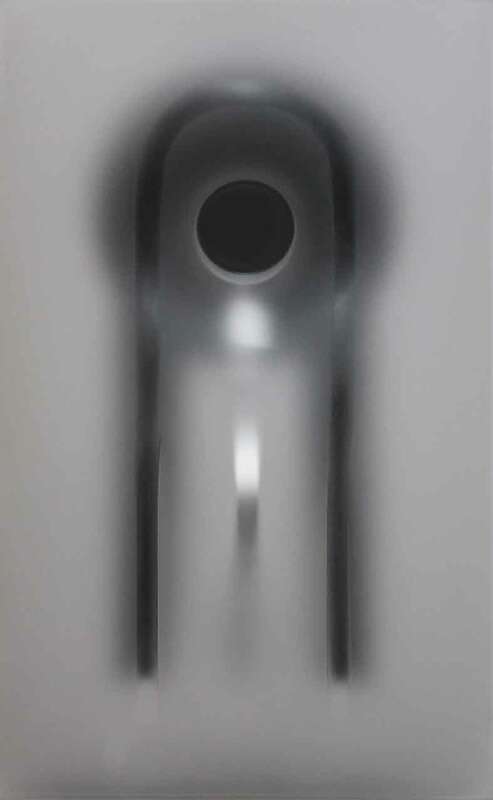 The comparison with white and with light introduces the artist to the freedom of light textures. The trans-scription is to look with the eyes of mind toward a higher being to reach the extreme of utterable, the languages of white in which the temporal declinations of the spatial infinite themselves immerse. Paolo Radi is an heir of the Twentieth Century tradition, dialoguing with the timelessness in art and follows the colour schemes,thelyricism in every colour, settling the knowledge, in order to access a new experience. White monochrome does not originate from a process of reduction or removal, it is the result of a gradual knowledge, lived to access a beyond writing, following an invisible thread of light. Tra Artificio e Natura, Galleria Paola Verrengia, Salerno. Galleria Spazia , Mutevole struttura, Bologna. Shifting Shape, Galleria Antonella Cattani Contemporary Art, Bolzano. Antico e Moderno. Acquisizioni e donazioni della Fondazione Carisbo per la storia di Bologna (2001-2013) – Il Novecento, Bologna. MiArt Fiera d’Arte Contemporanea, Milano. 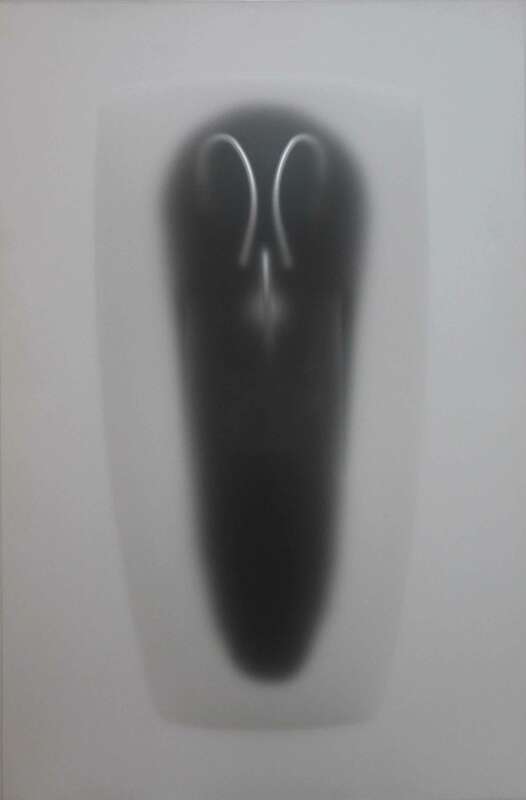 Spazi Latenti, Paolo Radi. Ferrarin Arte, Legnano (VR). Michelangelo heute Frankfurter, Westend Galerie, Frankfurt am Main.